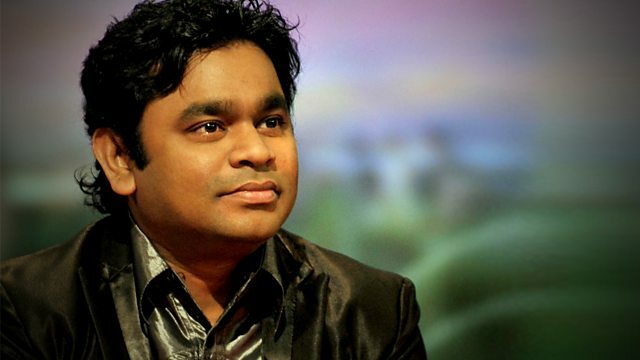 Slumdog Millionaire director Danny Boyle presents a profile of AR Rahman, a composer who is a superstar on some continents yet virtually unknown on others. Slumdog Millionaire director Danny Boyle presents a profile of the Indian composer who is a superstar on some continents yet virtually unknown on others. He's outsold Billy Joel, Bruce Springsteen and George Michael, with a breadth of music incomparable to any other musician working today. A.R. Rahman has been composing film scores for around 20 years, and has won every major award in film music circles, yet he only gained global prominence with the extraordinary success of his score for Slumdog Millionaire. It scooped over 15 awards including two Grammys, the Golden Globe and the BAFTA, while the Pussycat Dolls' recording of Jai Ho! was an international chart-topper. The Mozart of Madras features an exclusive interview with the usually publicity-shy composer. Other contributors include Meera Syal; lyricist Don Black; director of Elizabeth, Shekhar Kapur; star of Slumdog Millionaire Anil Kapoor; composer Craig Armstrong OBE; and Raj & Pablo from the BBC Asian Network.